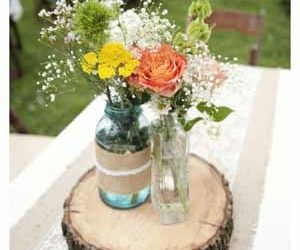 A Bonfire Night Wedding is a wonderful way to celebrate your special day with your guests. 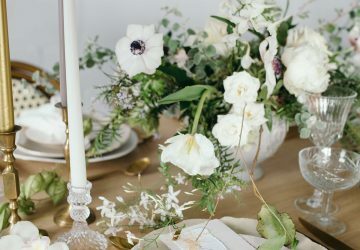 Whether you love the Autumnal time of year or bonfire night traditions, keep reading to find out how you can style a bonfire night wedding. One of the most prevalent traditions on bonfire night is of course, delicious toffee apples! 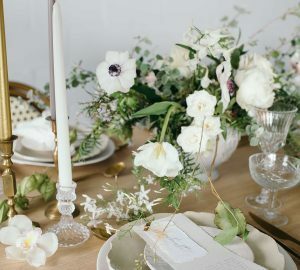 You can easily incorporate these tasty delights into your bonfire night wedding. You could create a DIY Toffee Apple Bar and set up a table with bowls of toffee sauce, apples and some lollipop sticks. 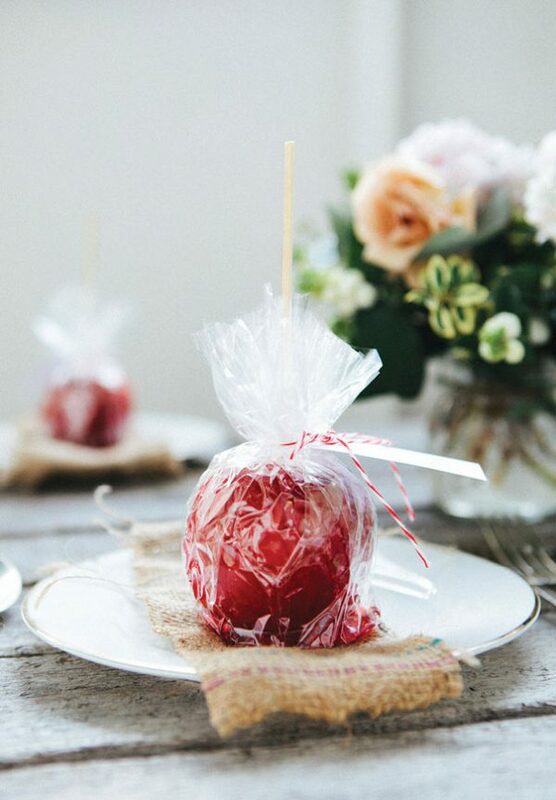 Alternatively, why not offer ready-made toffee apples as wedding favours? 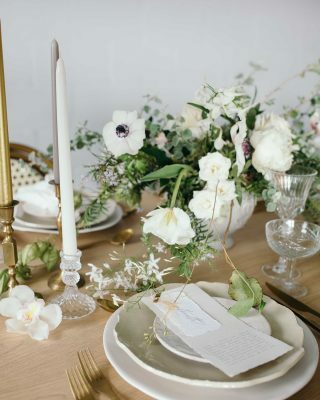 Put in each place setting with a name tag around the packaging or a cute ribbon. 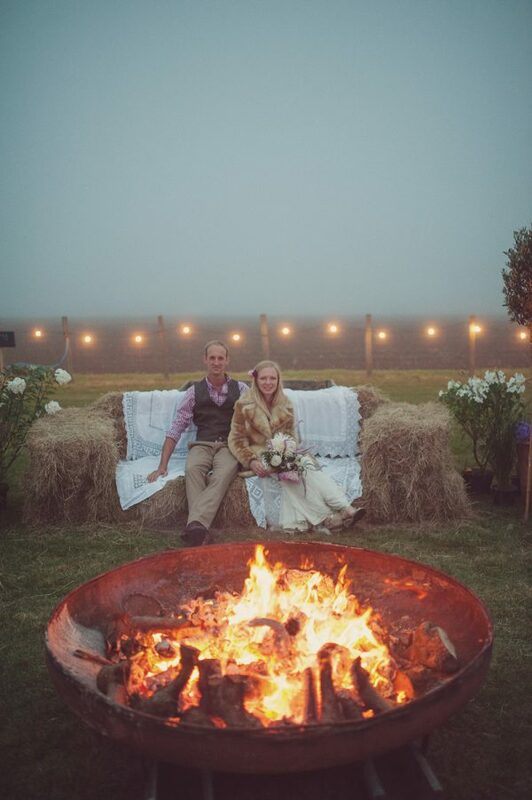 Marshmallows are a must-have at any bonfire night wedding. 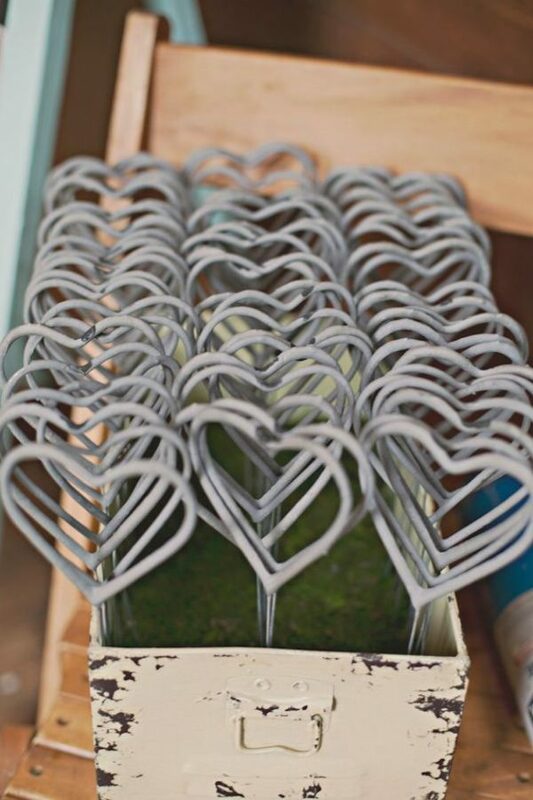 Offer as wedding favours to your guests so they can roast them later on in the evening at your very own wedding fire pit. 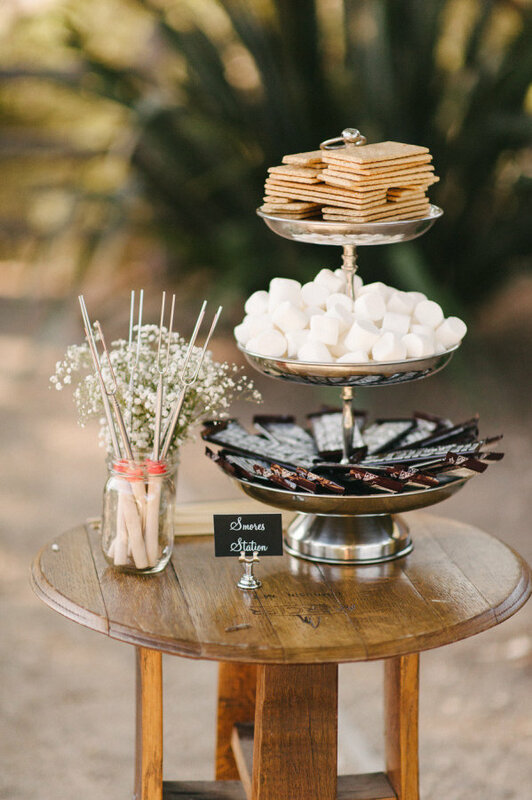 You could also create a tempting Smores station next to the fire pit as an alternative to a dessert table. Delicious! A fire pit will come in very useful at a bonfire night wedding. 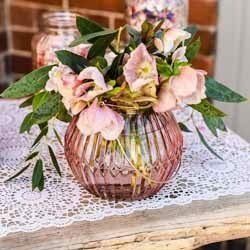 Whether you use it for roasting marshmallows or simply to keep your guests warm in the evening, they are a fab addition to an Autumn celebration. Plus, they make for some beautiful wedding photograph opportunities. 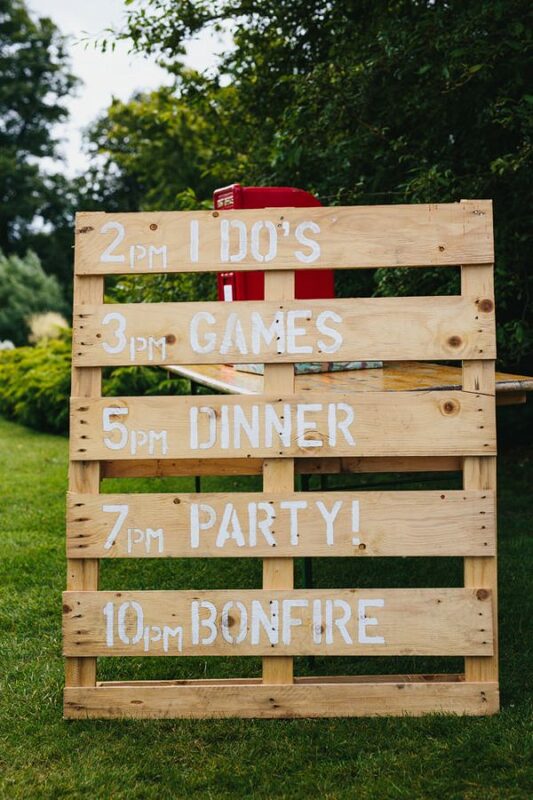 Your bonfire night wedding needs to keep your guests entertained and it’s often when the couple have gone off to have their photographs taken that guests start to get a little bored. Make sure your friends and family are having fun by creating some indoor or outdoor games. 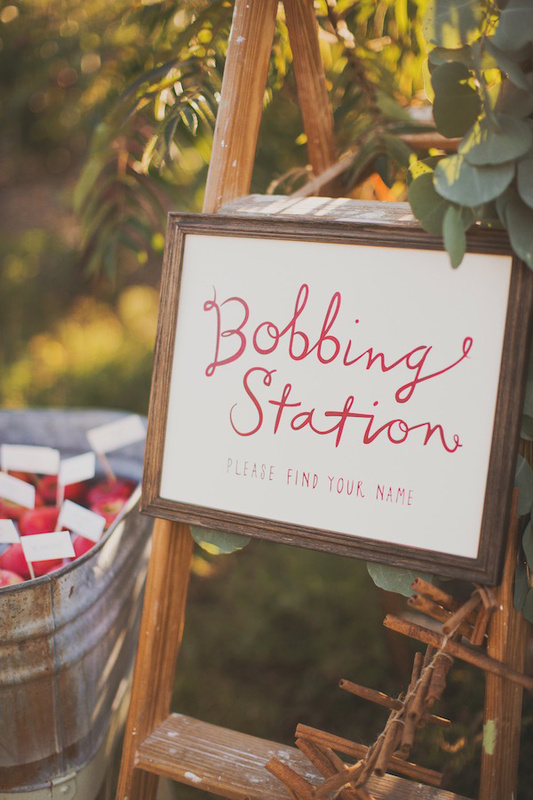 Bobbing For Apples is a great addition, particularly for the kids. 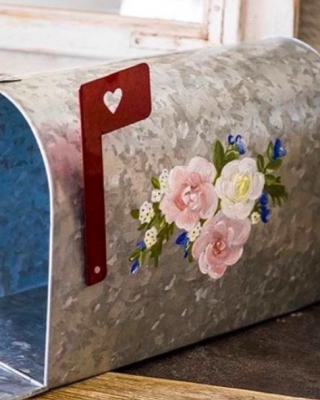 You’re guaranteed to have your guests laughing! You’ll know from our previous post that we adore sparklers at weddings and it wouldn’t be a bonfire night wedding without them! 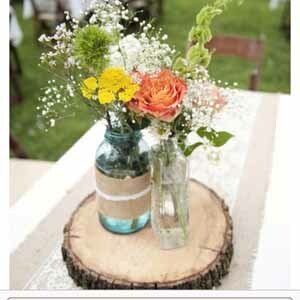 They can be used by your guests at the ceremony, after the speeches or as a send off before you go on your honeymoon. Go one step further with your very own bonfire night fireworks! 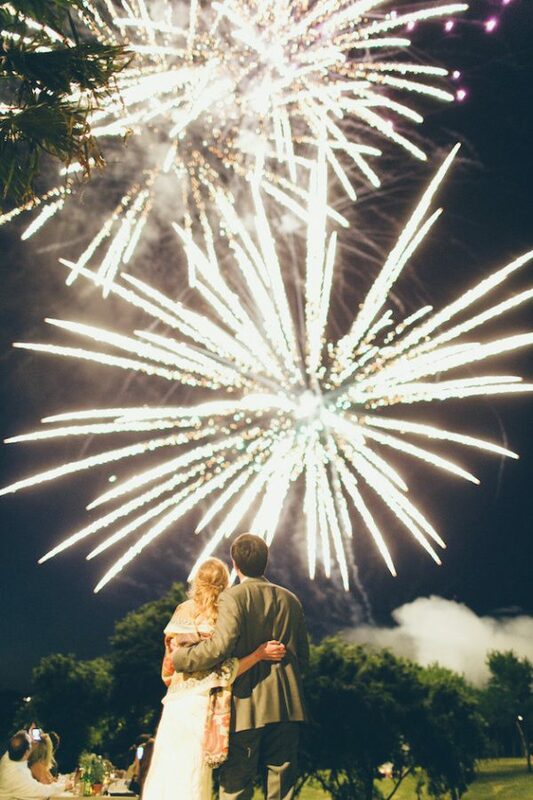 Some wedding venues provide fireworks in their package, but if not it’s always worth discussing if they will allow a firework display in the evening. 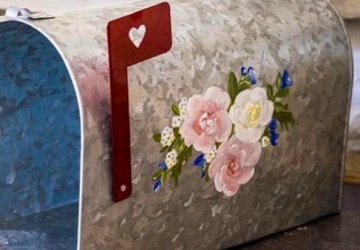 It’s the perfect way to end your special day and your guests will be seriously impressed. Plus, imagine the wedding photographs!